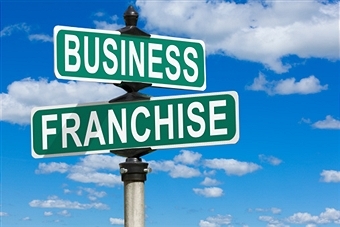 The franchise industry expects the number of first-time franchisees to increase to about 5,700 this year, from 4,700 in 2013, as entrepreneurs become more confident in the post-recession market, according to FRANdata. Rates of approval for small-business loans were up to 20% in June, a post-recession high, Biz2Credit reported. "As credit has eased, you're seeing more people that want to control their own destiny" by entering the franchise industry, IFA President and CEO Steve Caldeira said. USA Today (7/13).